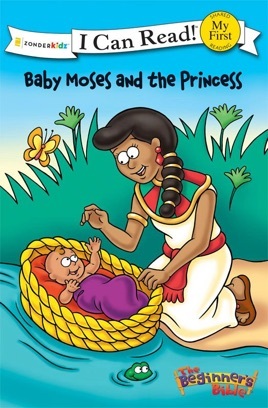 Mom must give up Miriam’s baby brother, Moses. She puts him in a basket on the river. But Miriam is worried. Will anyone discover him? This My First I Can Read! book, with basic language, word repetition, and great illustrations, is perfect for shared reading with a child. It aligns with guided reading level E and will be of interest to children Pre-K to 2nd grade.